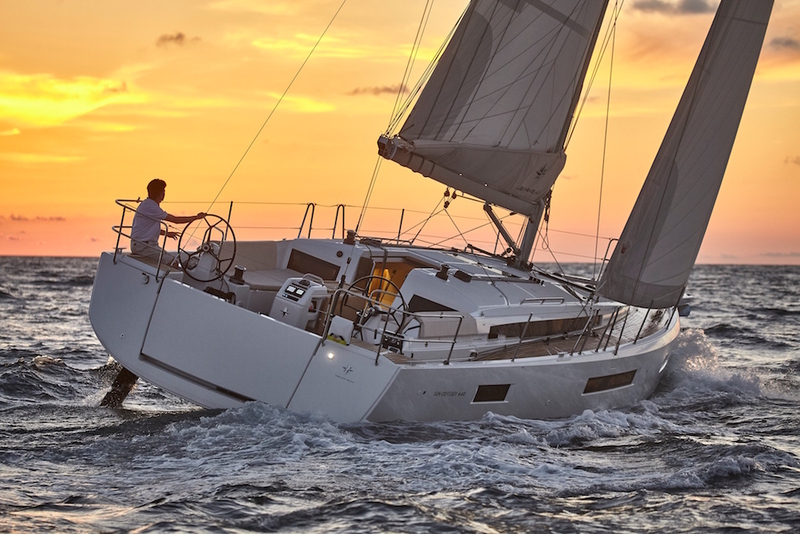 Extra space in the big tents, plus Beneteau and Jeanneau take up residence in the marina. 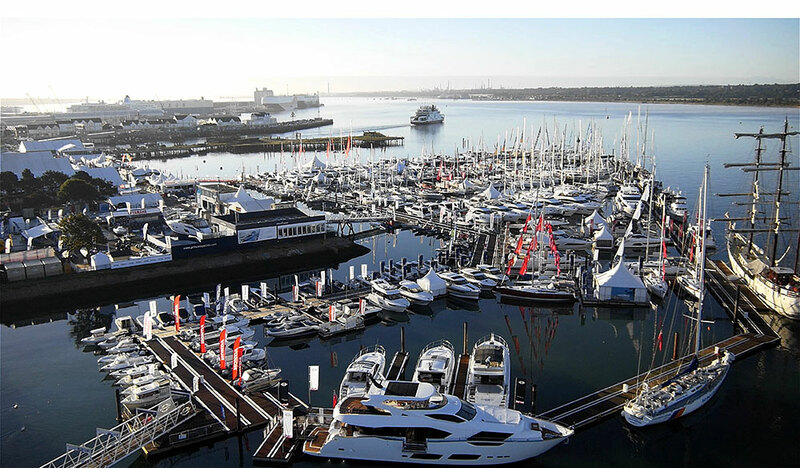 The 2016 Southampton Boat Show is apparently due to return this September with a new layout, following what it calls “unprecedented demand” from marine exhibitors. 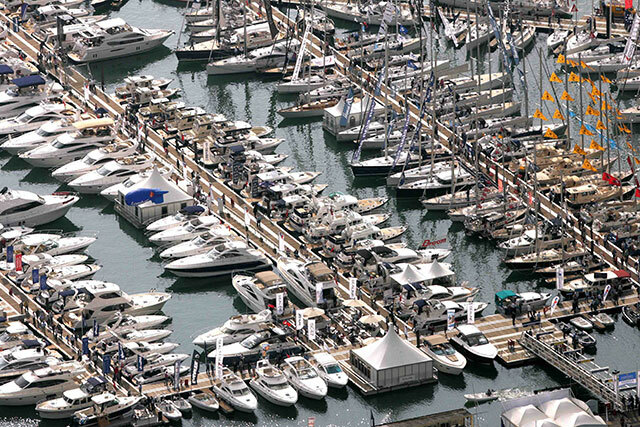 In addition to the alfresco festival atmosphere of one of Europe’s biggest purpose-built marinas, the 48th Southampton Boat Show will see an increase in the volume of undercover space. Ocean Hall and Windward Hall will be merged, creating an additional 550 square meters of space; and enhancements to the layout will also see Beneteau and Jeanneau move from their historical space on land to a much bigger display in the Marina, enabling them to bring no fewer than 41 boats from their sail and power ranges. 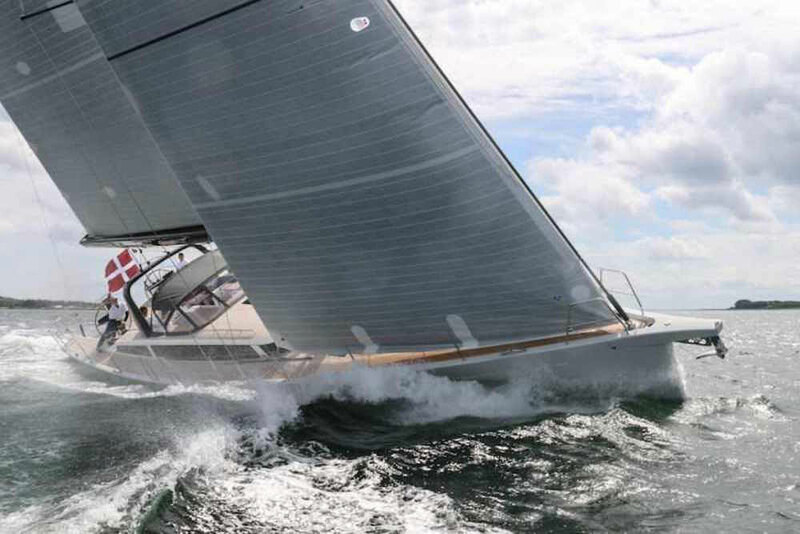 The 2016 Southampton Boat Show will see an increase in display areas indoors. 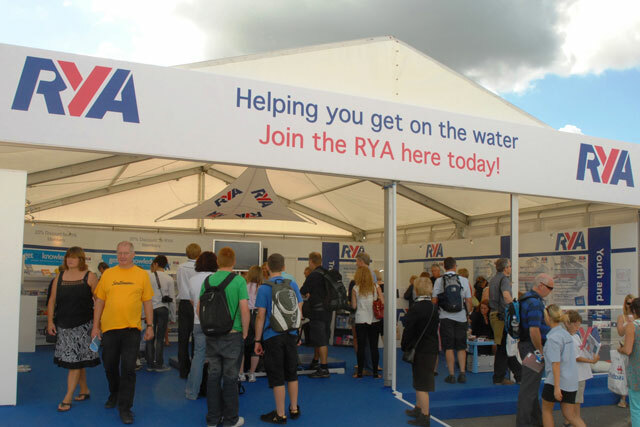 The show’s attractions will also be supplemented with stand-up-paddleboarding sessions courtesy of the Rockley team; ‘Try-a-Boat’ sessions with On the Water; a wheelchair-ready, 600hp Cheetah Catamaran capable of 40 knots, known as ‘Wet Wheels’; and Bumper Boats in the Arena for younger visitors. There will also be several air displays over the Marina and a Festival Stage in Solent Park with live music, talks from industry experts and fashion shows across the ten-day event. 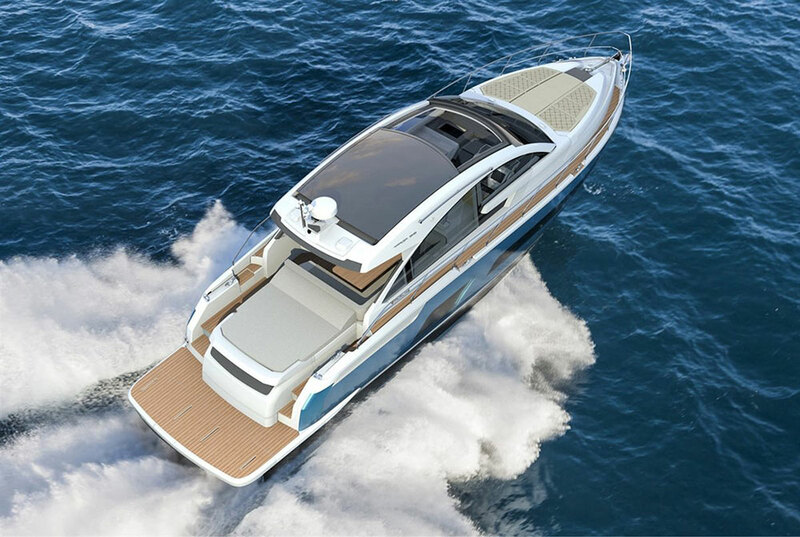 And as for the most noteworthy exhibits, world powerboat launches will include the Greenline 36 and the Cormate Utility 23 R (see: Cormate T27 video); while UK debuts will include the Antares 7 and 8, the Atlantis 43, the Azimut 55S, the Elling E6 from Neptune Marine and Fairline Yachts’ Targa 53 Open (see: Targa 53GT video) and its Squadron 65 Hard Top. The show will be open from 1000 to 1830 from 16 to 24 September and from 1000 to 1800 on Sunday 25 September. Advance tickets start from £15, with two children under the age of 15 going free with each adult. Concessions are also available. 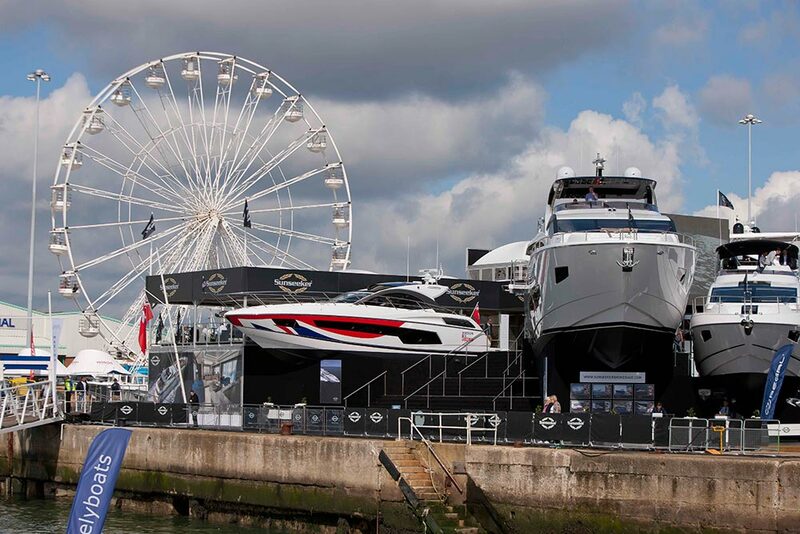 Refresh your memory with the 10 best boats from the Southampton Show 2015.